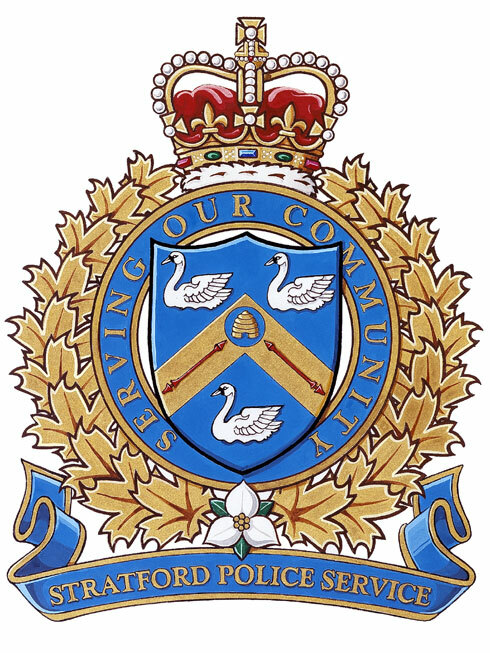 South Huron investigating having Stratford Police patrol area. Photo supplied by Stratford Police. 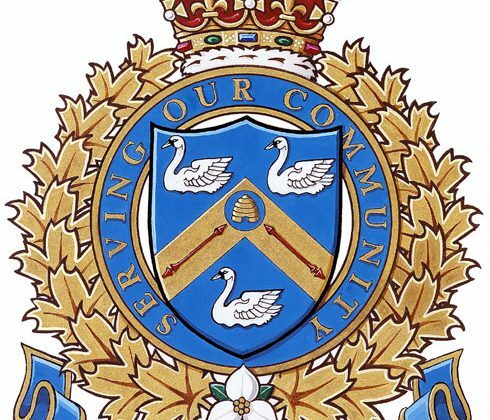 Stratford Police say that Perth Line 26 has reopened at Road 113 following a collision. Police say the collision happened at the intersection just after 10 o’clock Thursday morning and involved two tractor-trailers and an SUV. They say one of the tractor-trailers was traveling southbound on Road 113 when it came to the intersection at Line 26 and then it pulled out in front of another truck that was eastbound on Line 26. Police say the truck that was eastbound was unable to stop and it hit the back of the southbound truck causing the trailer to jackknife and hit the SUV which was stopped facing northbound on Road 113. The occupants of the SUV were brought to the hospital with minor injuries and later released. The driver of the southbound truck has been charged with unsafely starting from a stopped position.